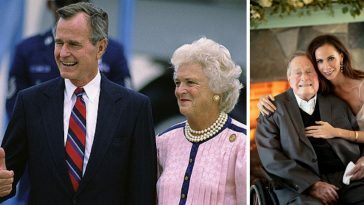 Former First Lady Barbara Bush, 92, Is In Failing Health Declining Further Medical Care | Do You Remember? 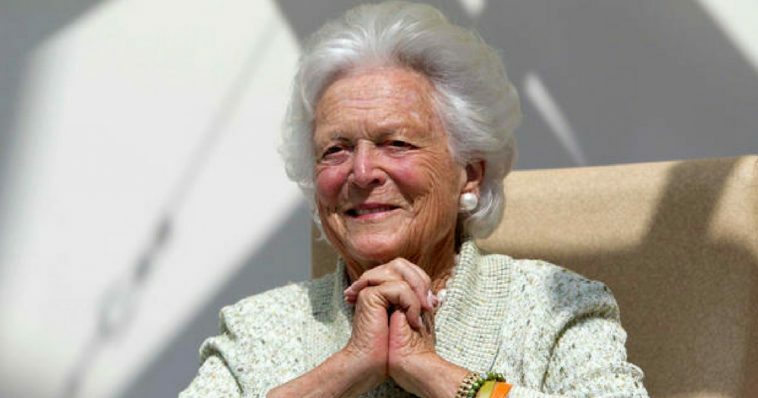 A family spokesperson says former first lady Barbara Bush is in failing health and will no longer be seeking medical treatment. 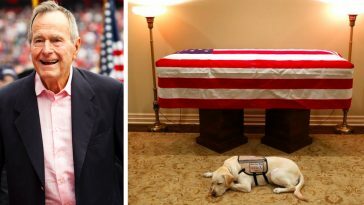 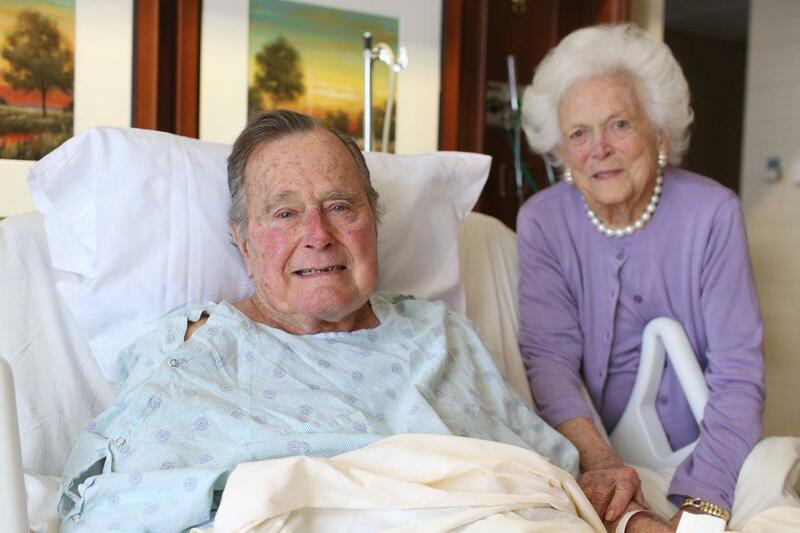 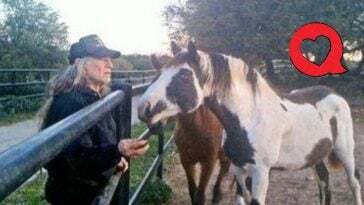 At 92 years old, Bush has been suffering for some time and has been in and out of the hospital multiple times in the last year while battling with Chronic Obstructive Pulmonary Disease, or COPD, and congestive heart failure. 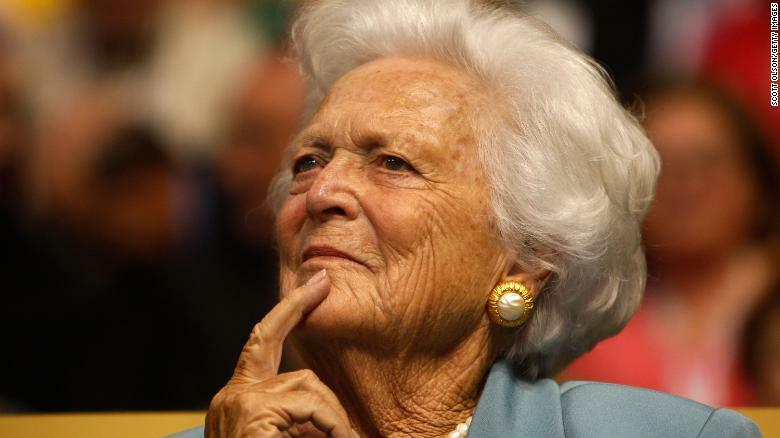 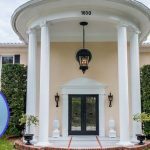 The Bush family matriarch is focusing on comfort care, her office said in a statement, adding that Bush had been through a “series” of hospitalizations before making this decision. 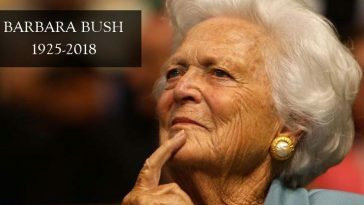 The source said she is being cared for at her home in Houston and has decided she does not want to go back into the hospital. 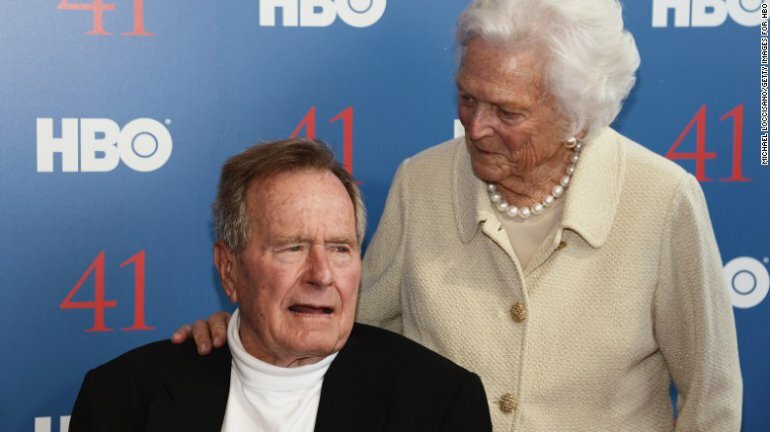 The Bushes have been married for 73 years. 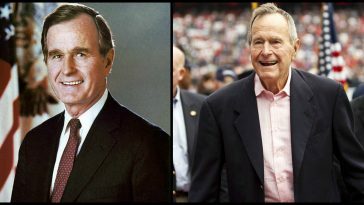 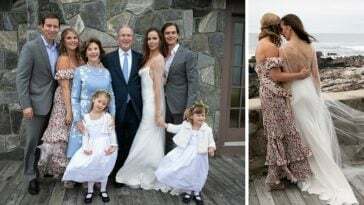 Bush is the only living wife of one former President and the mother of another former President.